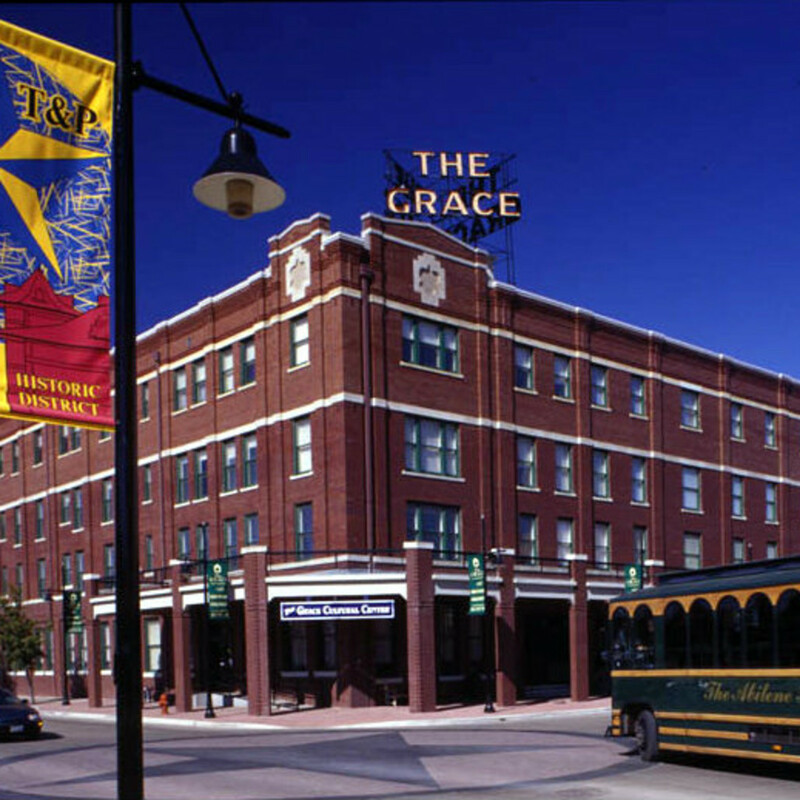 Originally the end point of the Chisholm Trail, Abilene has come a long way from its frontier roots. 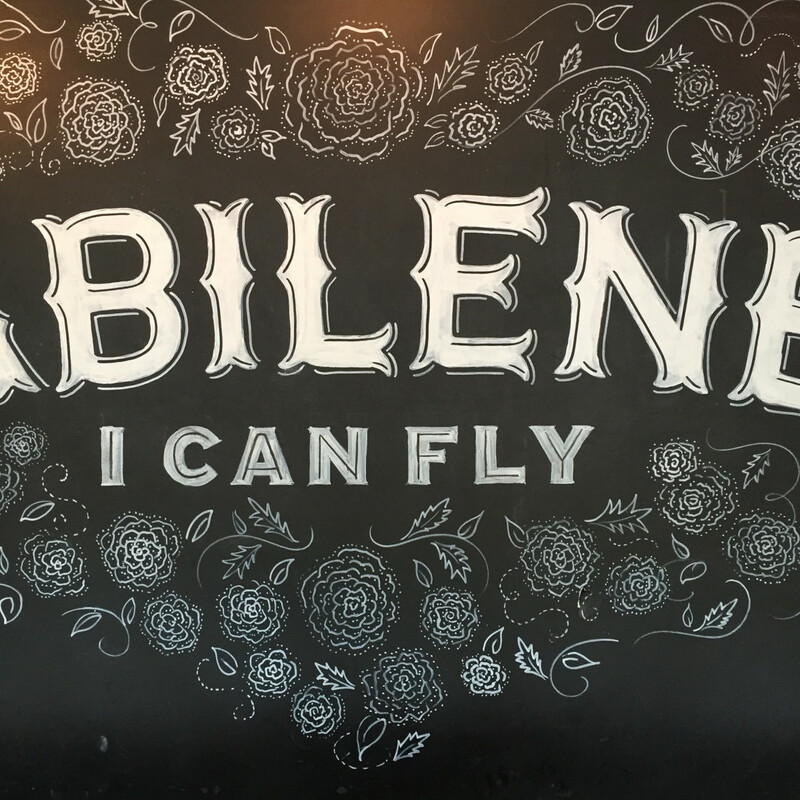 The town about four hours from Austin has emerged as the Storybook Capital of Texas, but that's not Abilene's only tale to discover. 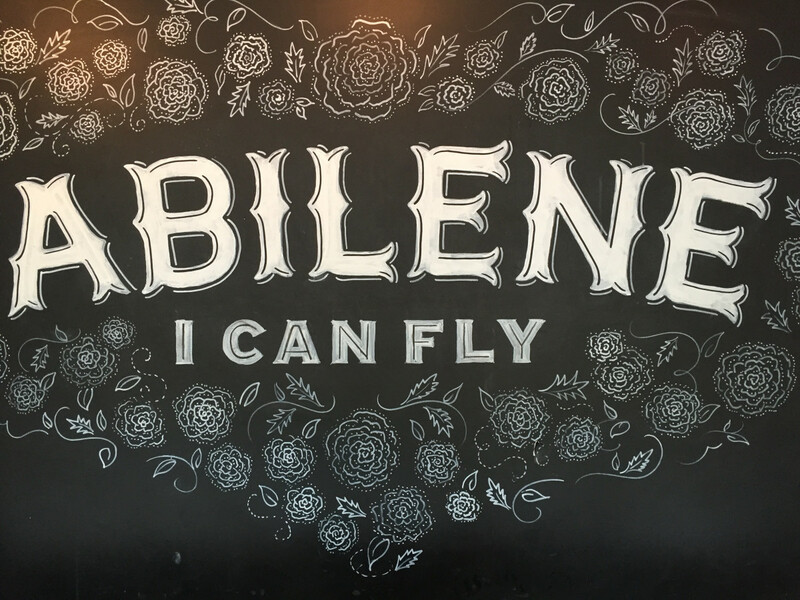 Take a stroll through Abilene's historic downtown, and it becomes clear why it's considered the Storybook Capital of Texas. 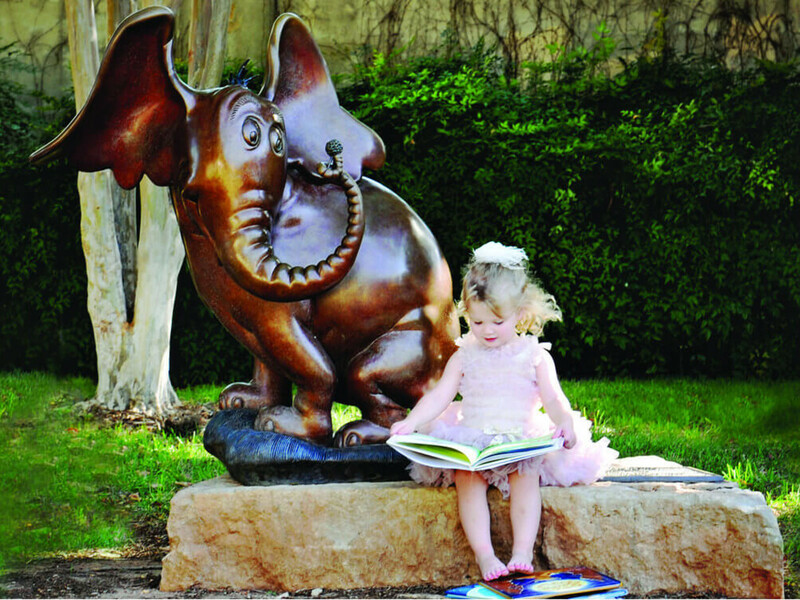 Start at the Abilene Convention and Visitors Bureau (the former Texas & Pacific Railroad Depot) and delight in seeing the first of the storybook character sculptures peppered throughout the area. 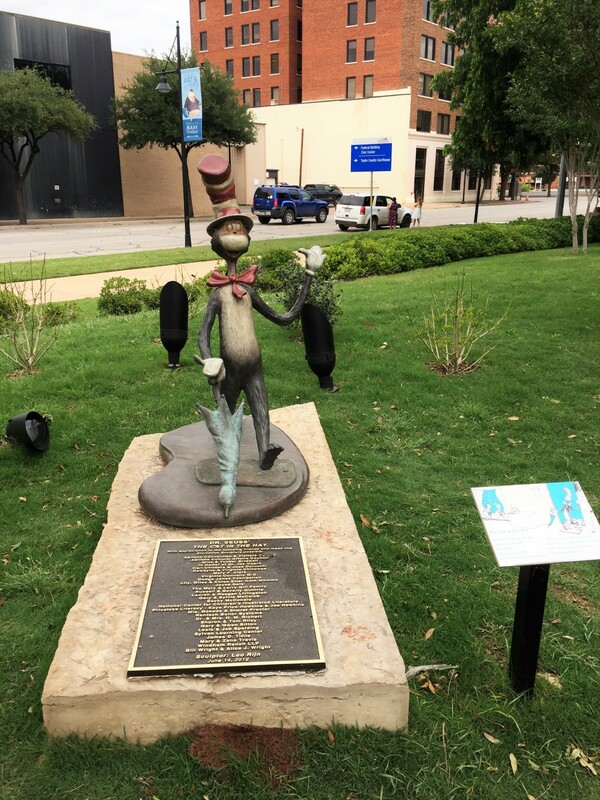 Favorites include the collection of Dr. Seuss sculptures, such as The Lorax, Green Eggs and Ham, The Grinch, and Cat in the Hat. 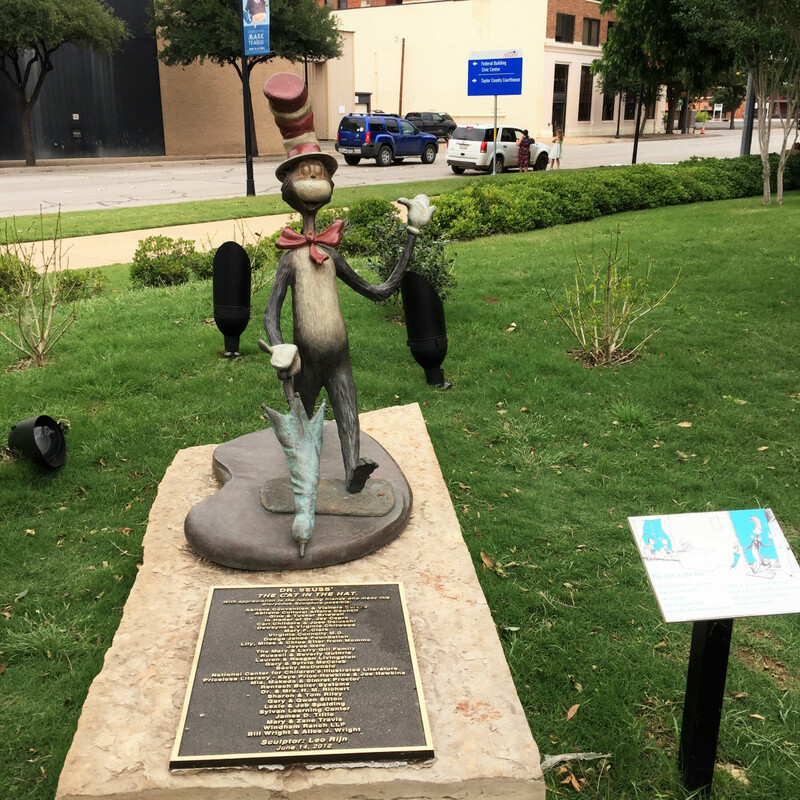 You can spy the Man in the Moon, Jack Frost, and other beloved characters outside the Grace Museum, Abilene Library, and National Center for Children's Illustrated Literature (NCCIL). 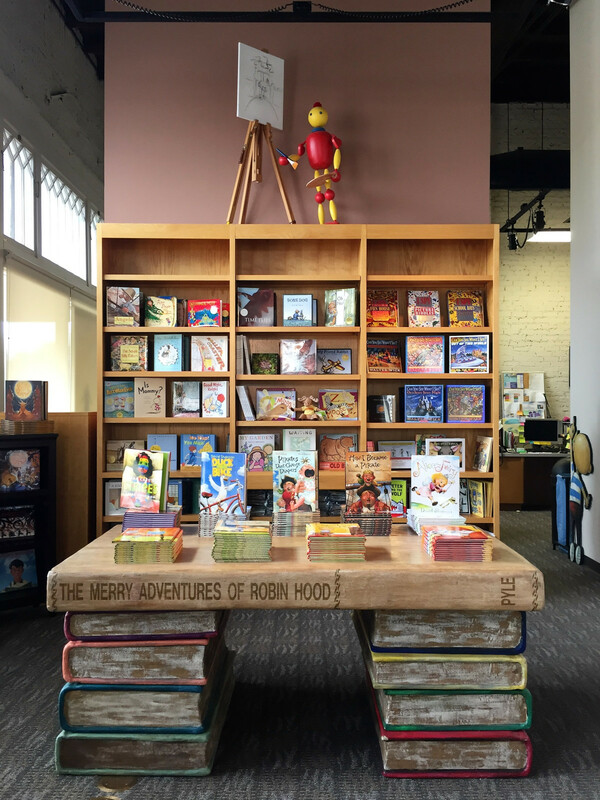 The NCCIL, which features a rotating exhibit of works from illustrators of children's books, is worth a gander, and children get a kick out of the reading corner and arts and crafts room. Now in its fifth year, the Children's Art & Literacy Festival (CALF) takes place June 9-11 and celebrates the work of illustrator and author Mark Teague, of the How Do Dinosaurs Say Goodnight series. 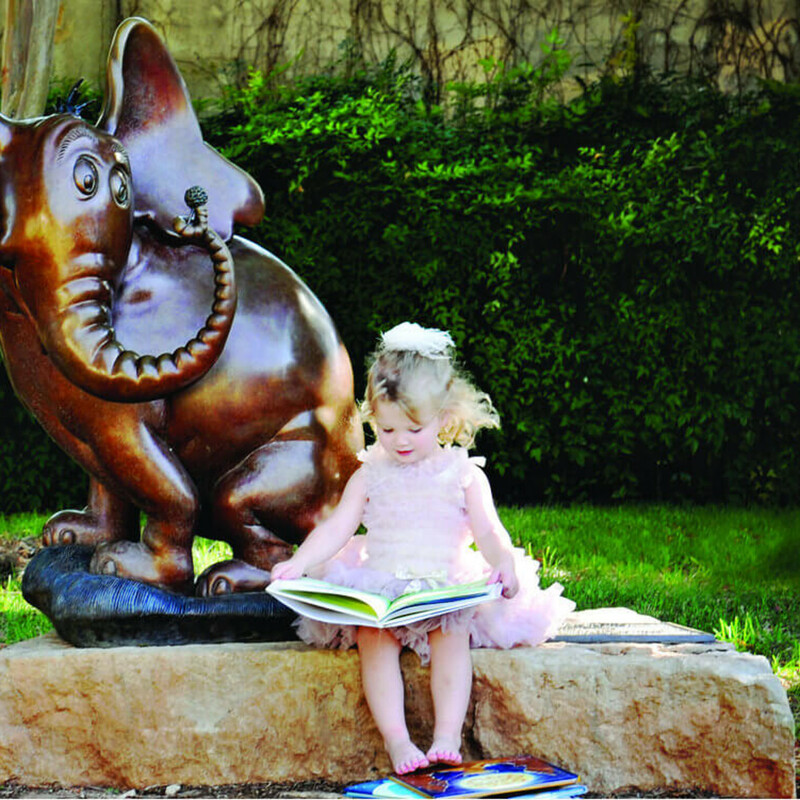 NCCIL showcases Teague's original artwork all summer long, and a new dinosaur storybook character sculpture will be unveiled in Teague's honor at the Abilene Civic Center. 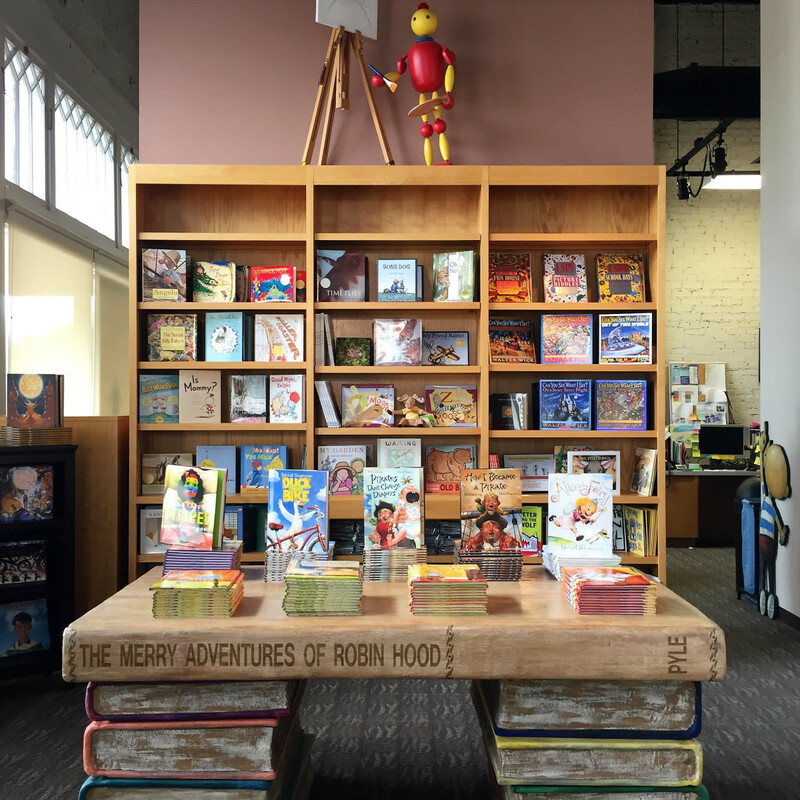 The historic downtown also will transform into a storybook adventure with a costume parade, dramatic book readings, and arts and crafts themed around Teague's books; fans can ask the illustrator to sign books. 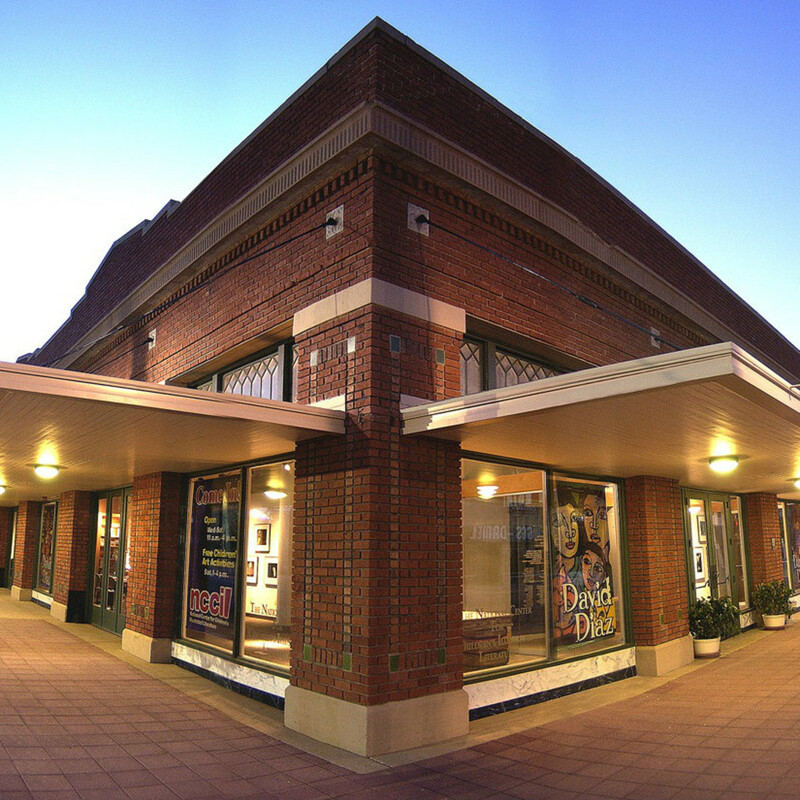 Also expect food trucks, face painting, live music, magic shows, and movies at the historic Paramount Theatre. Did you ever play cowboys and Indians as a child? Well this is like that — sort of. At the state-of-the-art museum, stories are told from the viewpoints of settlers and Native Americans alike. Meet lawmen, outlaws, Indian chiefs, and various other characters through a series of realistic holographic videos that appear with a click of a button. 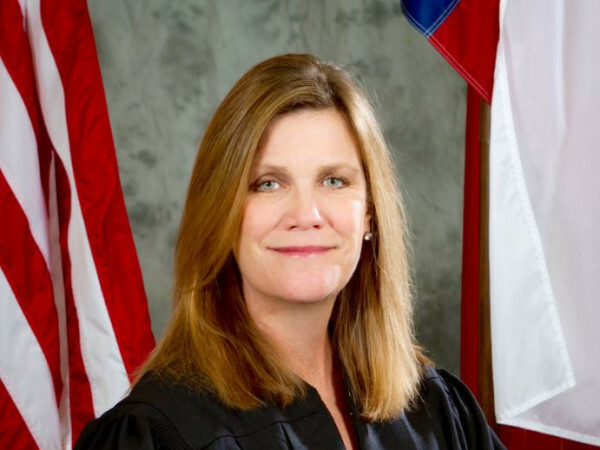 Learn about settlements, military life, the Comanche empire, the frontier's buffalo-hide trade, and gun weaponry. 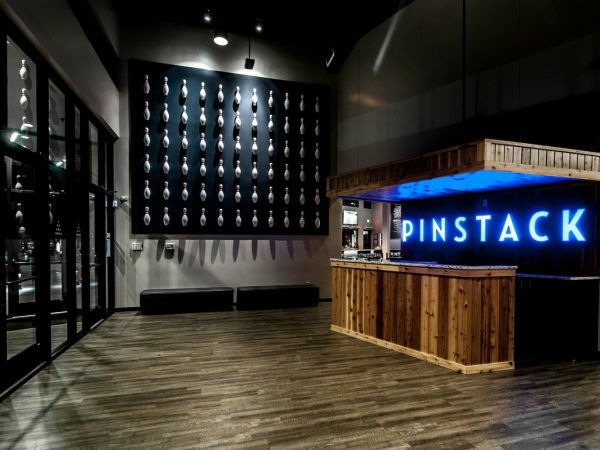 The exhibit ends inside the Experience Theater, where visitors find themselves in the prairie in the middle of a Texas thunderstorm and observing a buffalo stampede, an exciting shoot-out at the Beehive Saloon, and an Indian attack. 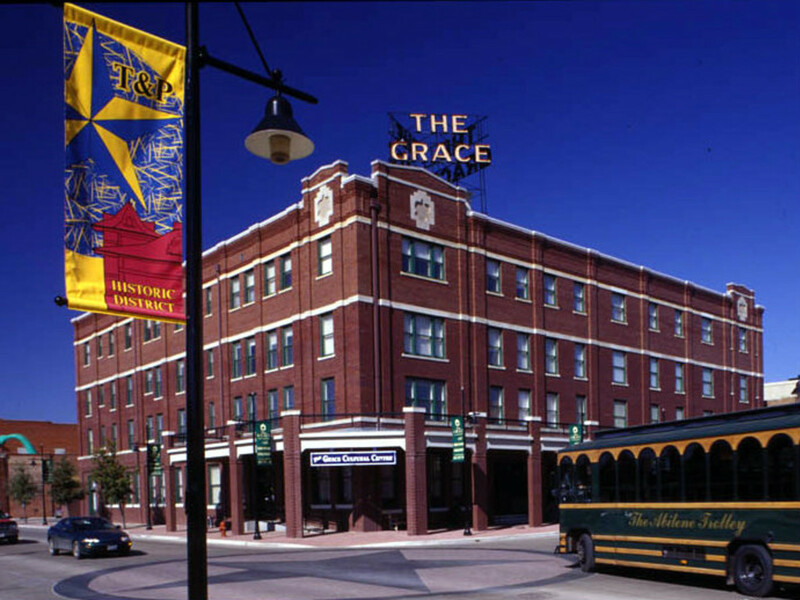 For an artful activity, the Grace Museum pleases with more than 1,500 pieces of fine art and photography, with a focus on American artists. The permanent collection features Ansel Adams, Vernon Fisher, Robert Rauschenberg, and Andy Warhol, to name a few, and there's a floor dedicated to rotating exhibits. 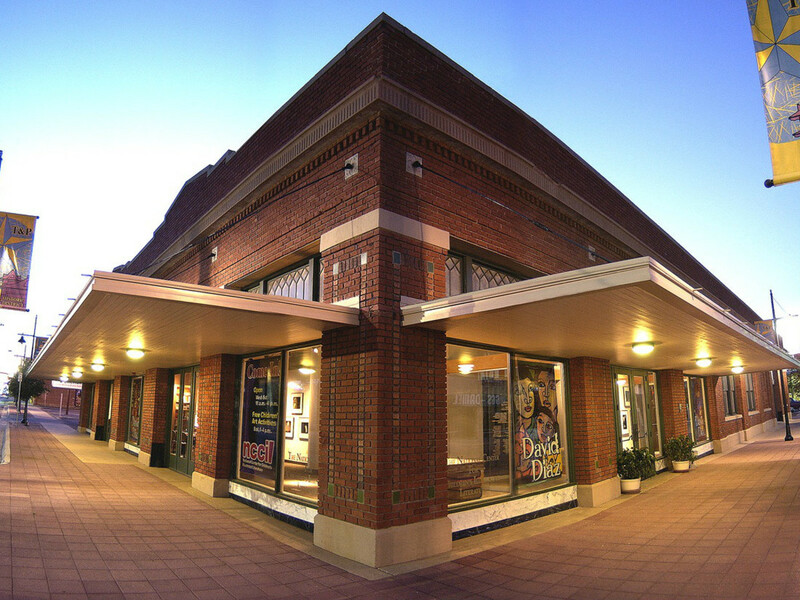 Kids will love the second-floor children's museum, a hands-on science and discovery center that includes a replica of the historical Paramount Theater, where theatrics are highly encouraged. At 16 acres, this is one the most charming and walkable zoos in the state. 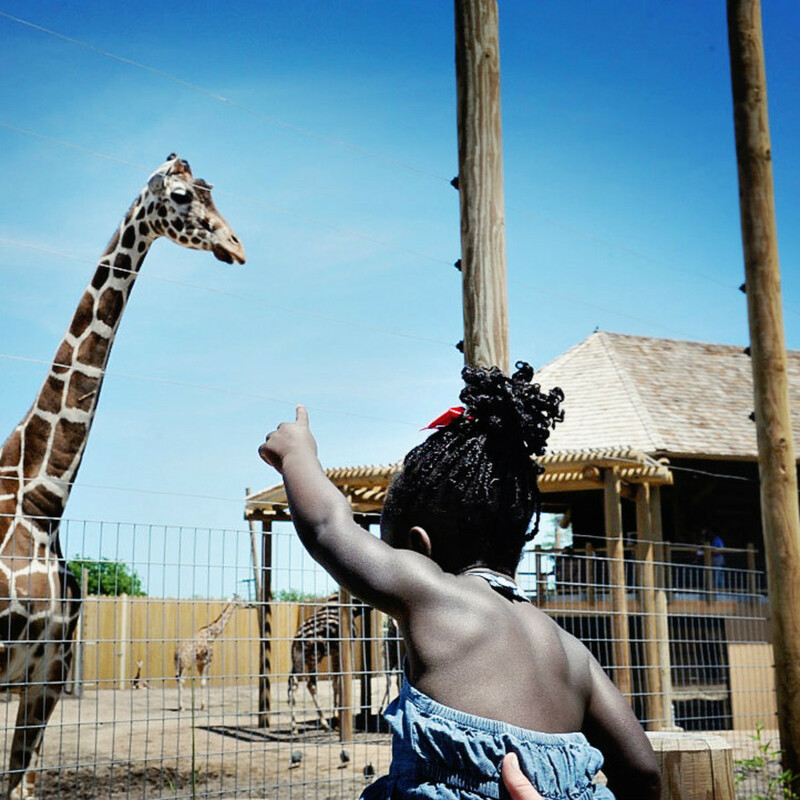 The Abilene Zoo is home to more than 900 animals, including black rhinos, lions, reptiles, birds, and amphibians. 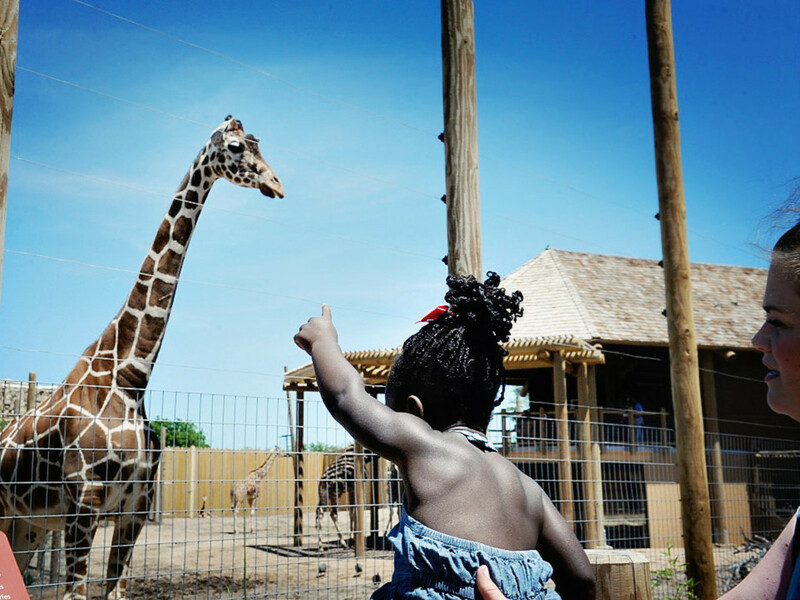 Don't miss the newly constructed giraffe safari, where visitors can feed these gentle, long-necked animals at eye level in their habitat. Running at regular intervals is the Safari Train Express, which gives visitors a quick tour of the entire zoo. A cluster of frontier buildings at Buffalo Gap Historic Village offers visitors a glimpse of the past. Time hop to 1883 and wander the early days of a settlement, hail the arrival of the railroad from Texas and Pacific Railway company (T&P) in 1904, and then visit 1925 to see the emergence of industrialization and how the invention of the combustion engine brought an end to the frontier days. 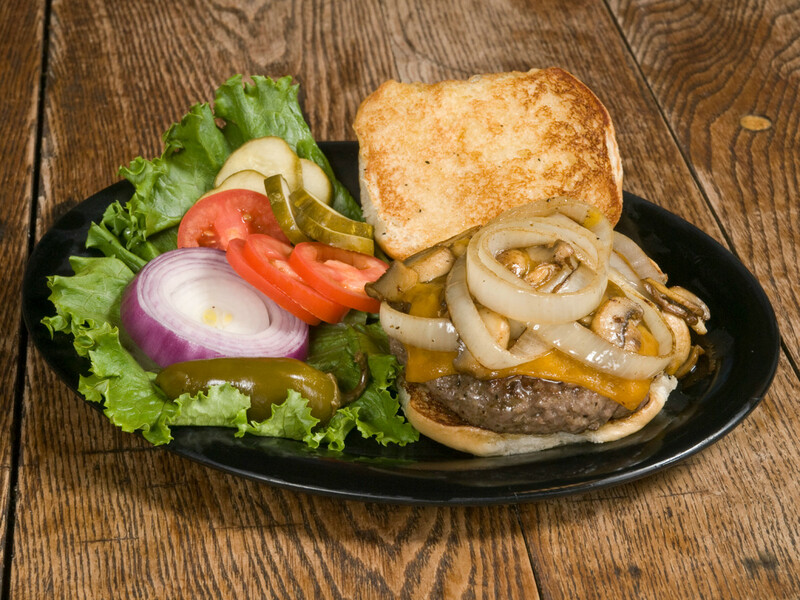 While in Buffalo Gap, don't skip an opportunity to visit Perini Ranch Steakhouse. 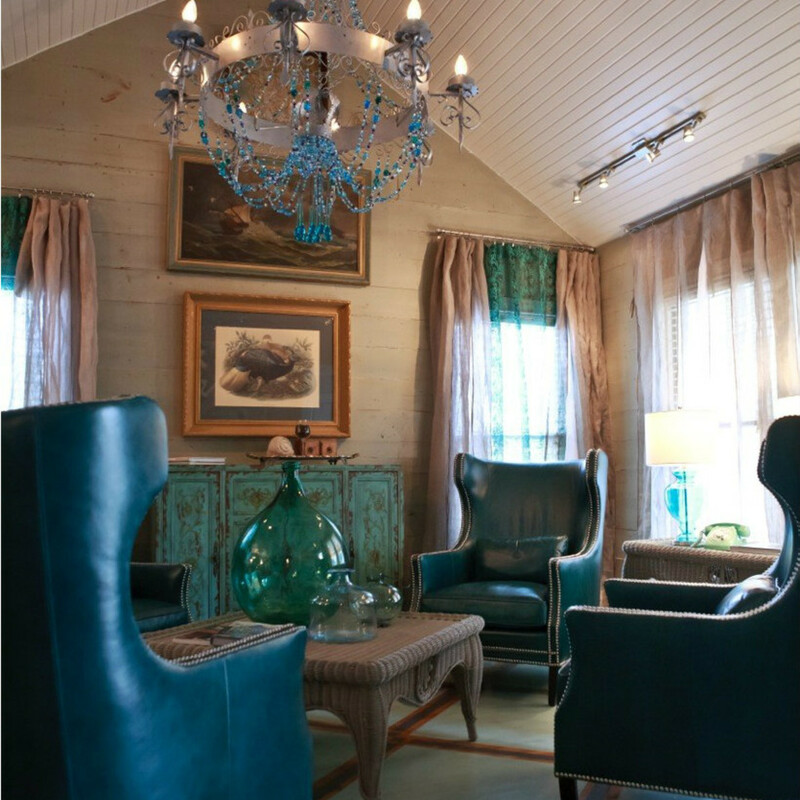 Cowboy cook and rancher Tom Perini serves hand-rubbed grilled steaks and chuckwagon favorites like old-fashioned green beans and Jack Daniels whiskey bread pudding in a rural roadhouse setting. 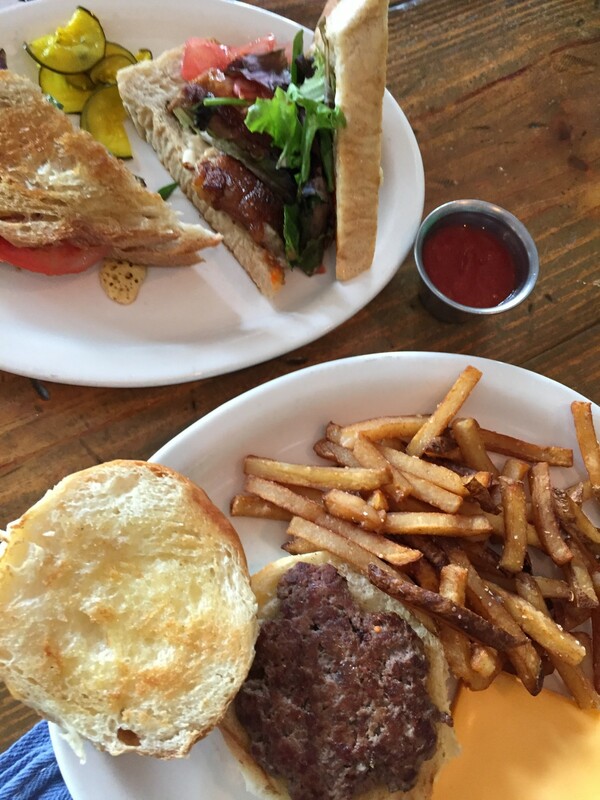 Oh, and the burger's pretty darn good too. 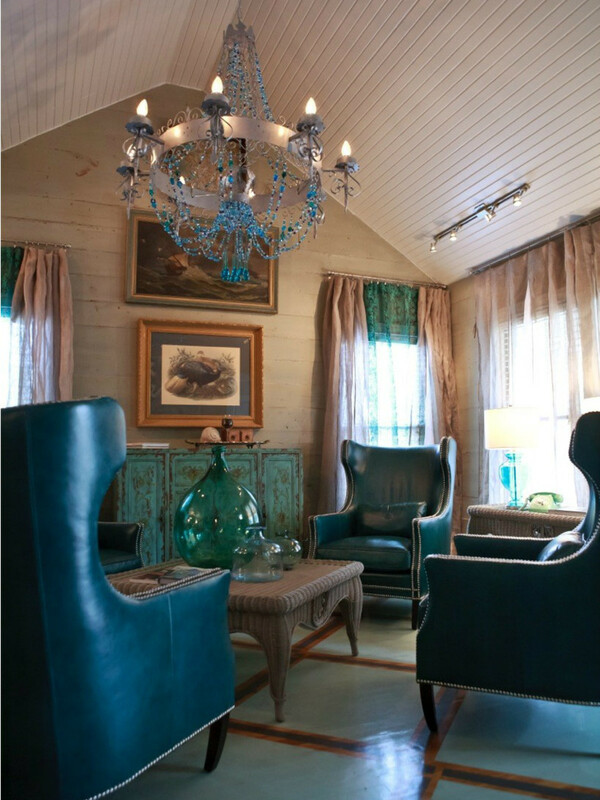 With Texas heritage decor — handmade mesquite furniture, antiques, hides, horns, and hats — Sayles Ranch Guesthouses cater to the cowboy or cowgirl in all of us. 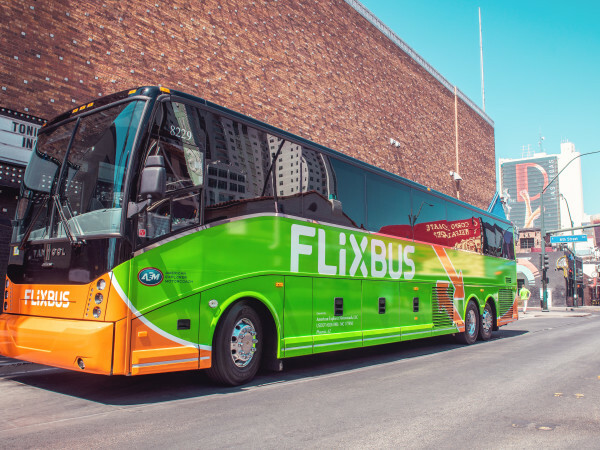 Ideal for families, guesthouses vary in size, from the one-bedroom Hideout, which fits three people, to the swanky City Slickers, which can sleep up to 10. 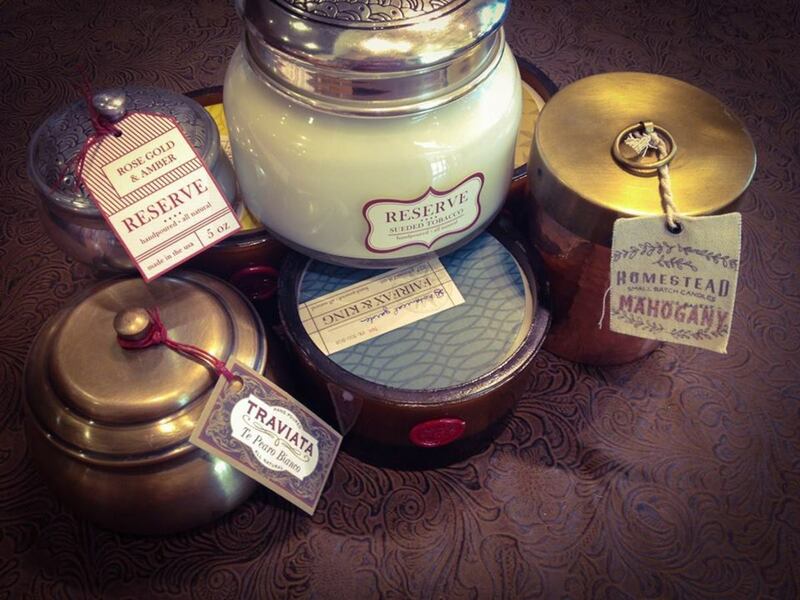 Sayles Landmark bed-and-breakfast is available for couples needing just one room. Abi Haus serves simple comfort food and trendy craft cocktails. 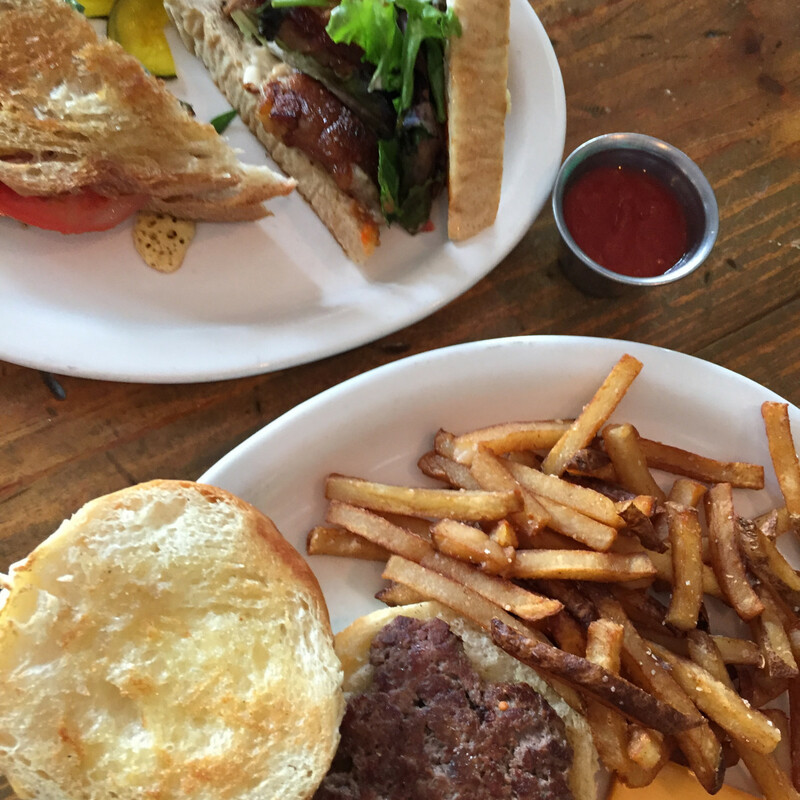 Its version of a BLT is the PBAT, with melt-in-your-mouth pork belly, arugula, and tomato. For dessert, have the lemon curd beignets. 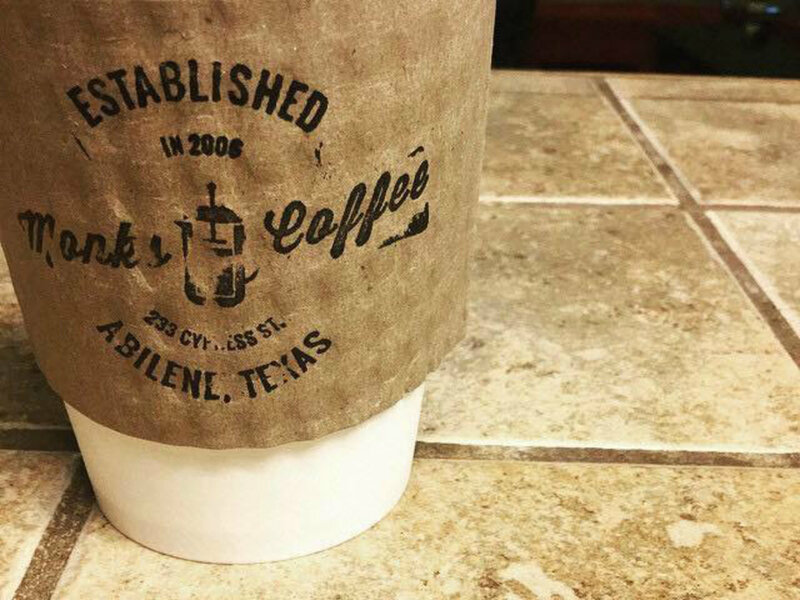 Abilene has its own hipster coffee shop too. 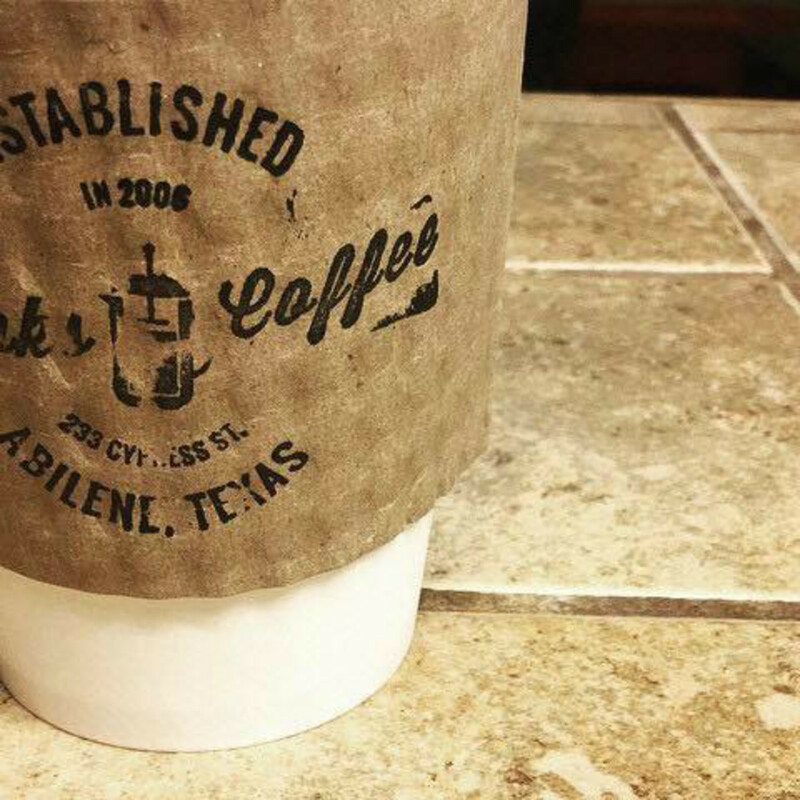 Called Monks Coffee Shop, it adequately caffeinates patrons while they Snapchat. 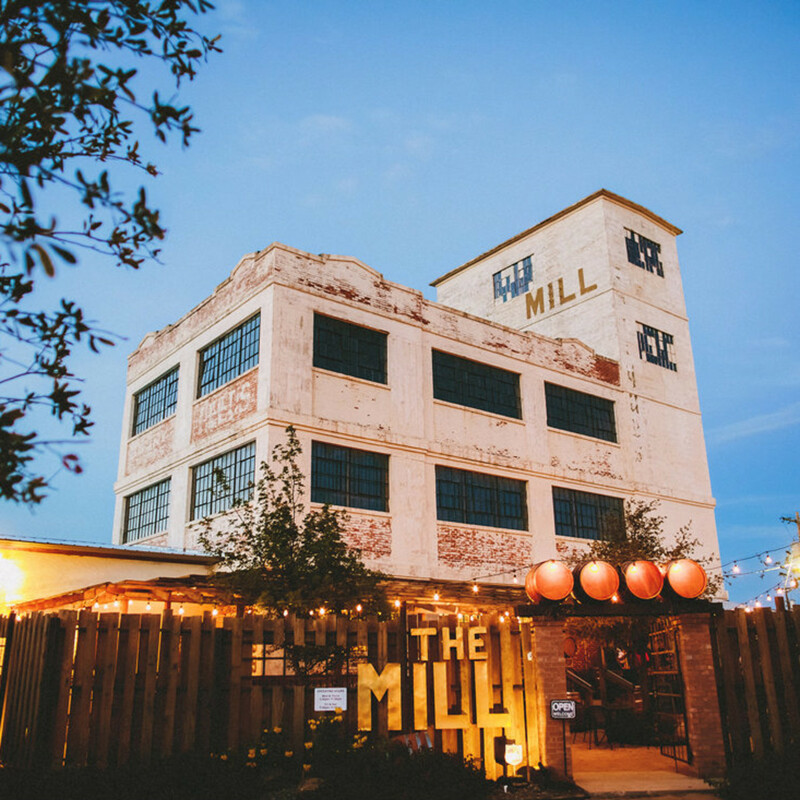 A fun place to end the evening is The Mill, which has been converted into a wine bar. 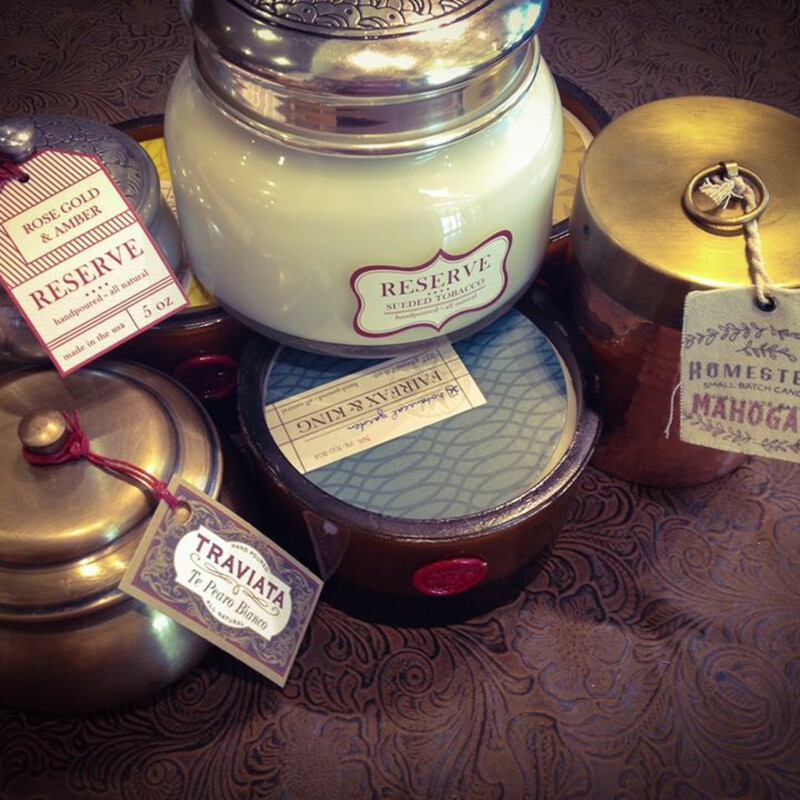 For some scenery, grab a table among the grapevines. 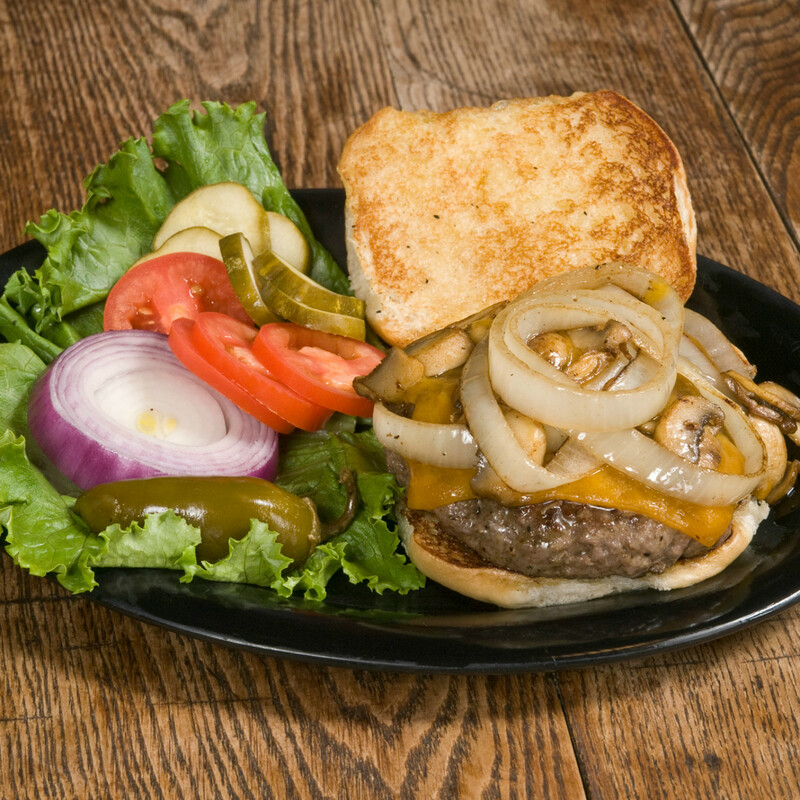 Or cozy up on one of the patios and enjoy some starters, desserts, wine, or beer. 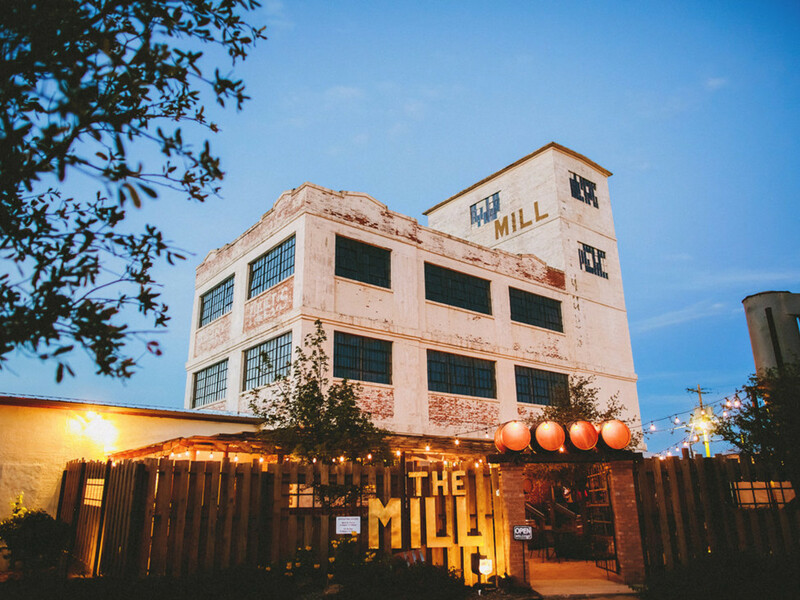 Check the weekly calendar for live music, special events, and food trucks.